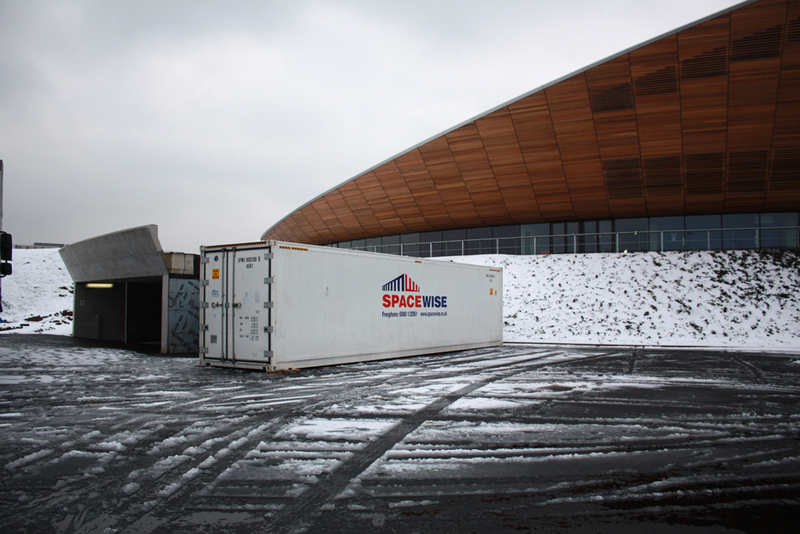 From the simple supply of a single unit to a beer festival through to full management of the container requirements of huge international events, Spacewise has done it all. 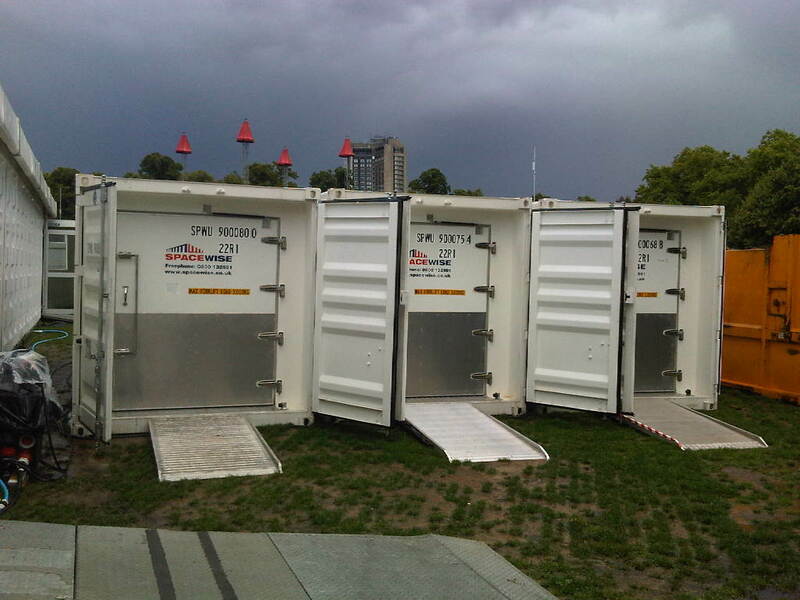 The measure of our capability is epitomised by our project management of the provision of over 350 of our refrigerated containers to the biggest gig on earth the London 2012 Olympic Games! 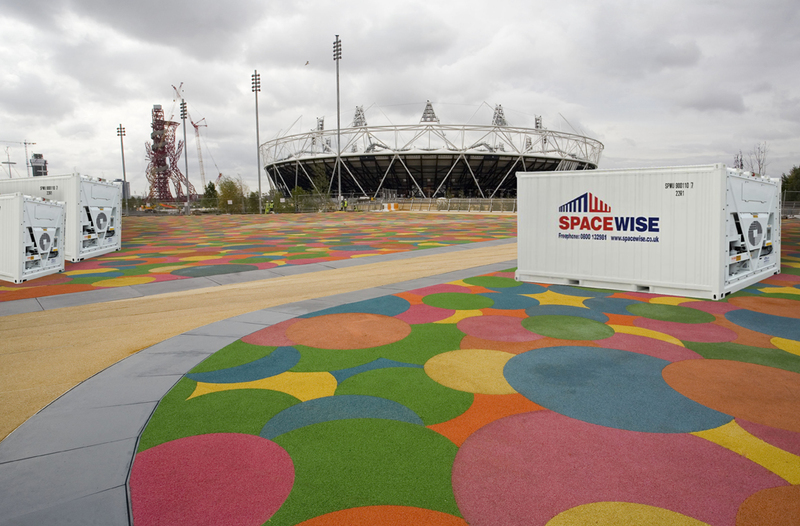 Outdoor Bars and Festivals This year Spacewise will be supplying refrigerated and dry storage containers for music events and festivals throughout the UK. 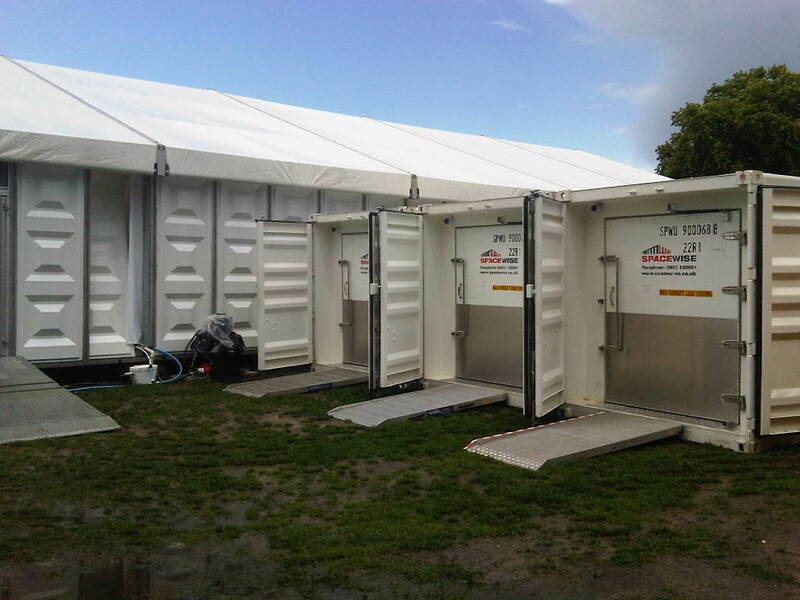 Cider and Beer Companies Spacewise regularly supplies ambient and chilled storage containers to the many events hosted by CAMRA and similar organisations.